Just as every person is unique, we feel our client’s technology solutions should be. 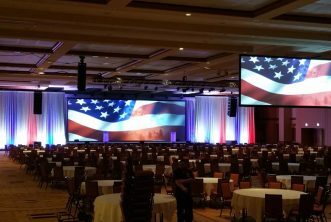 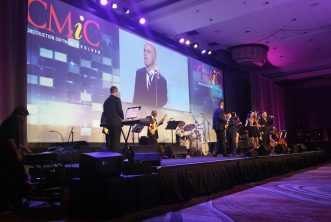 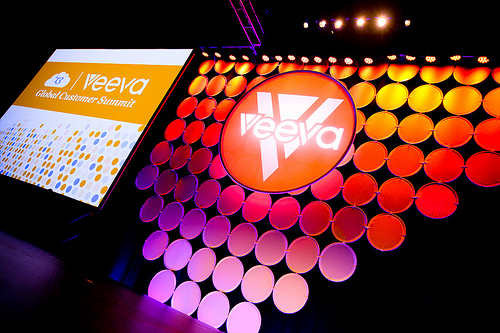 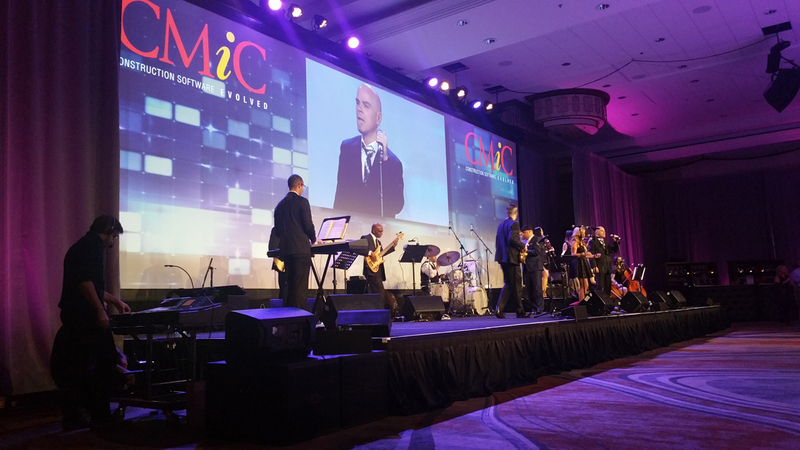 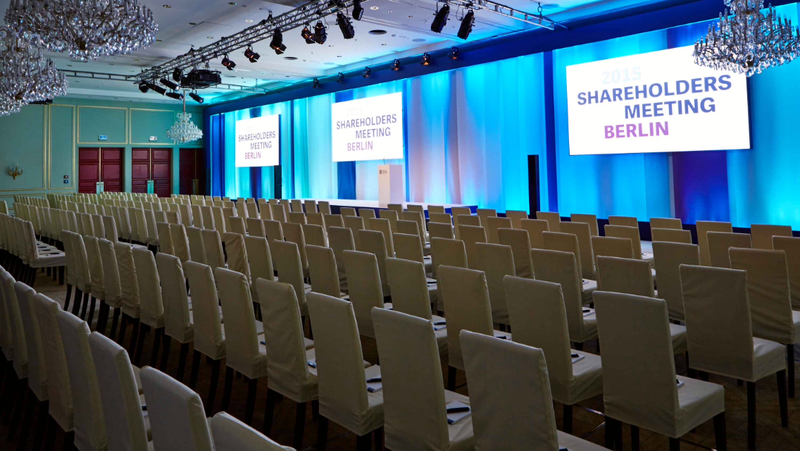 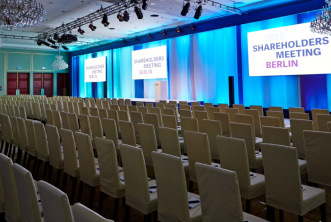 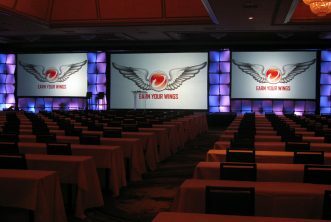 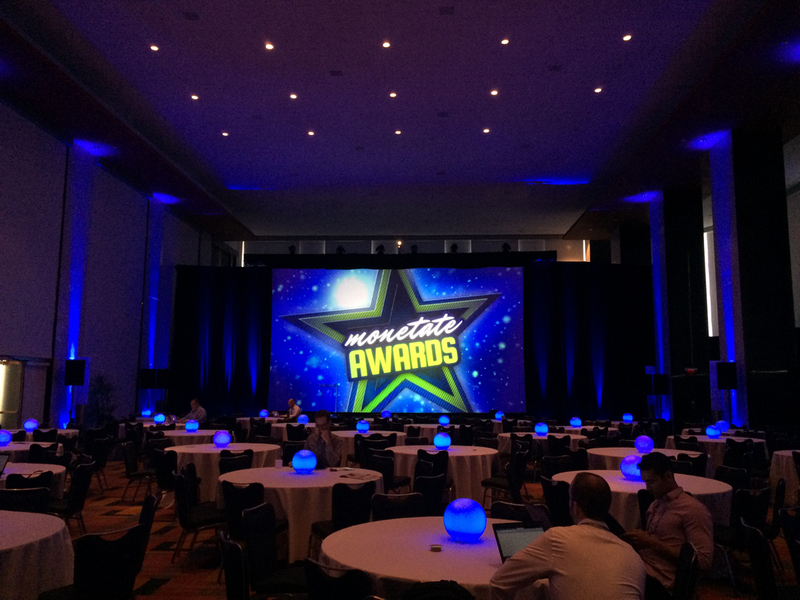 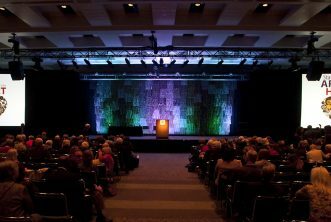 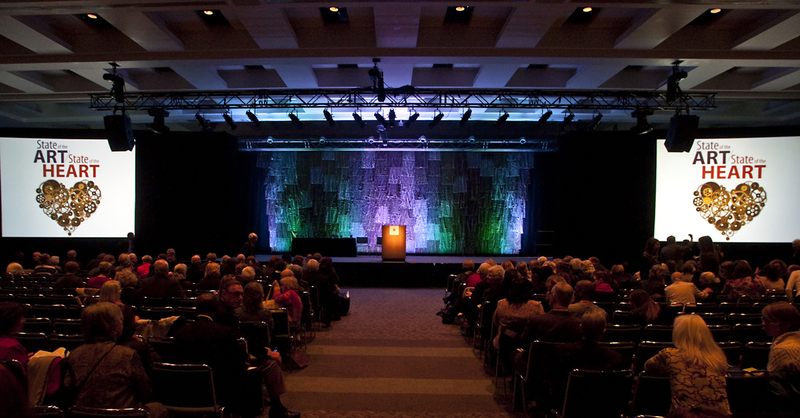 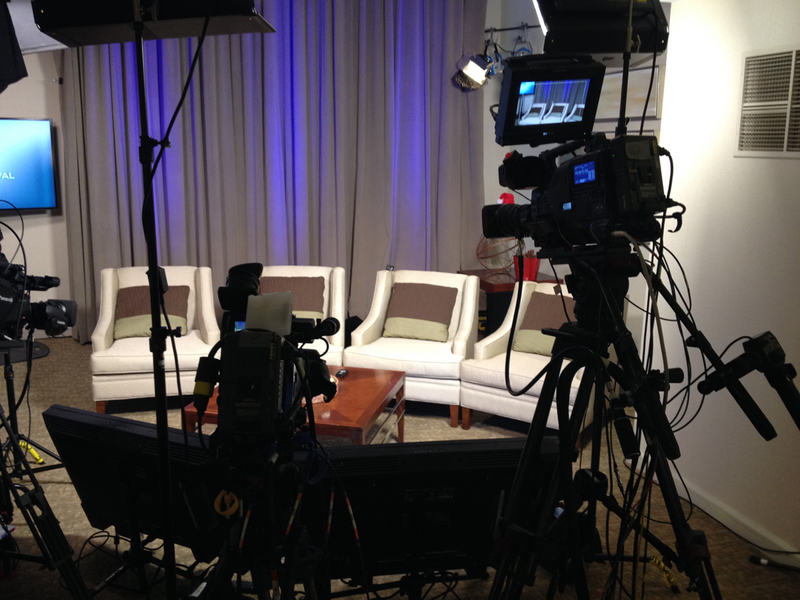 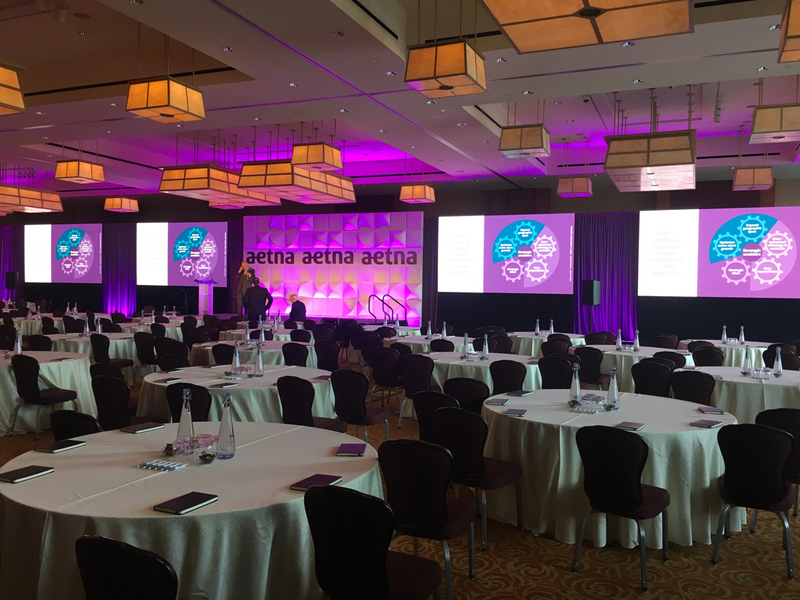 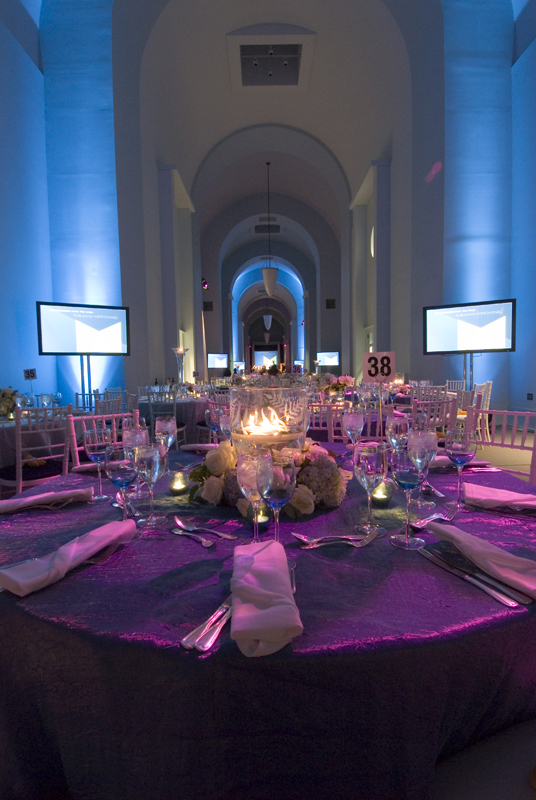 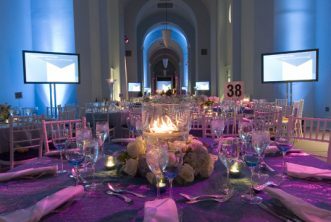 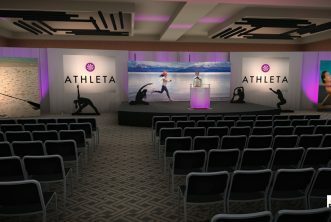 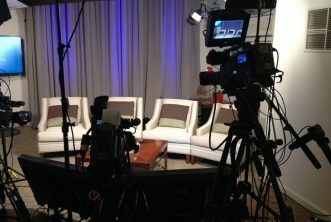 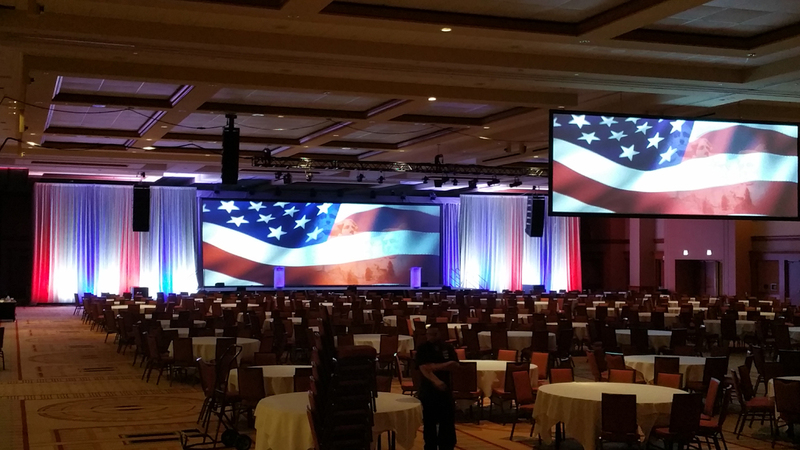 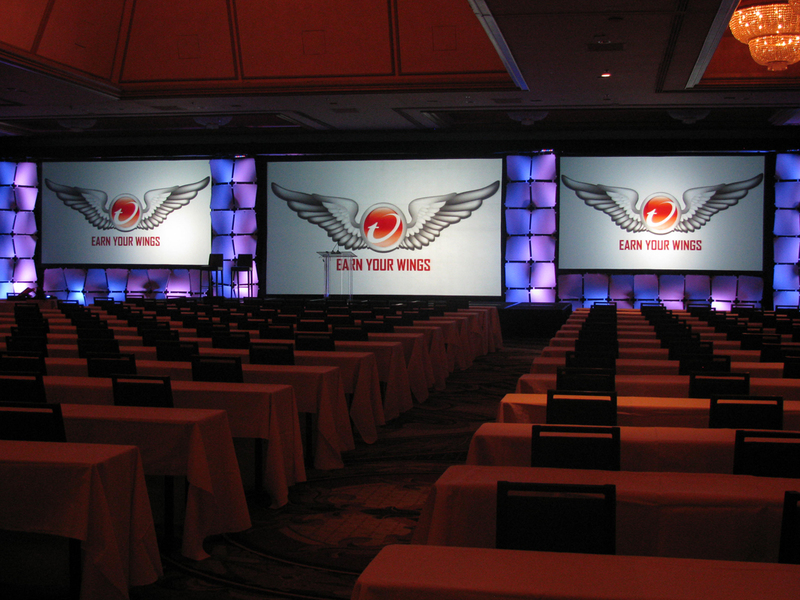 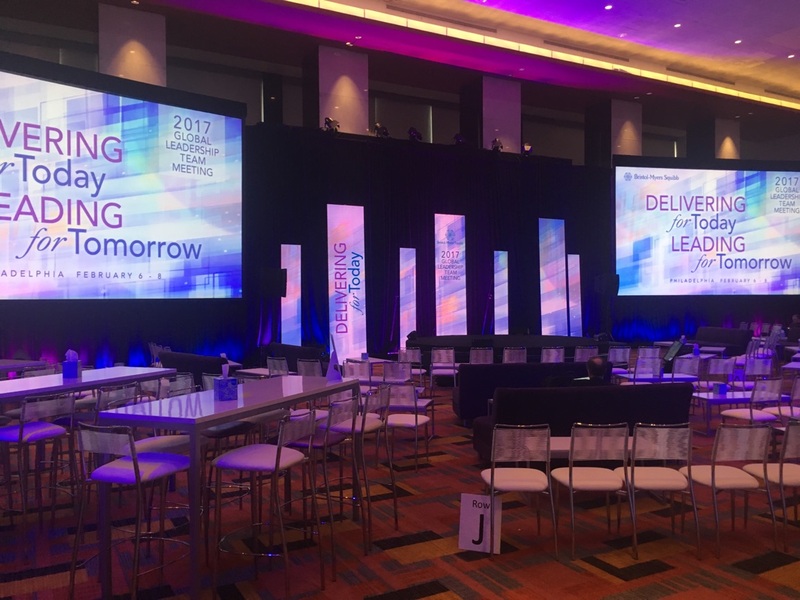 A well-planned event can invigorate a corporation or dazzle prospective clients. 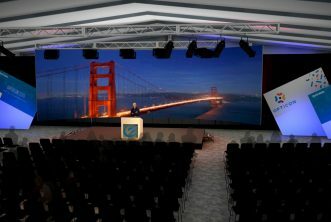 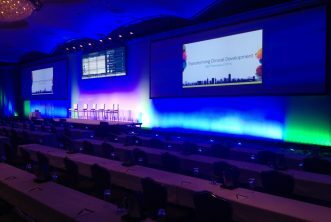 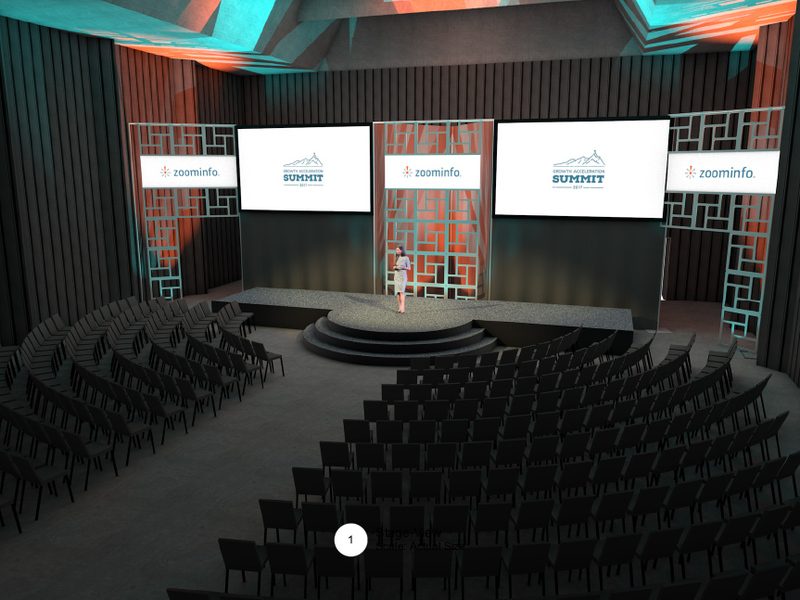 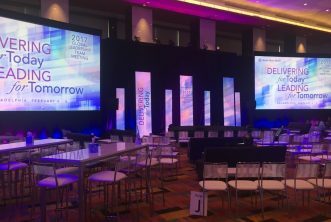 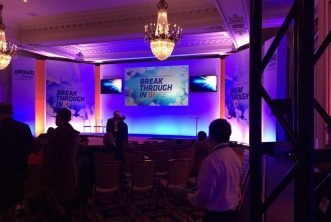 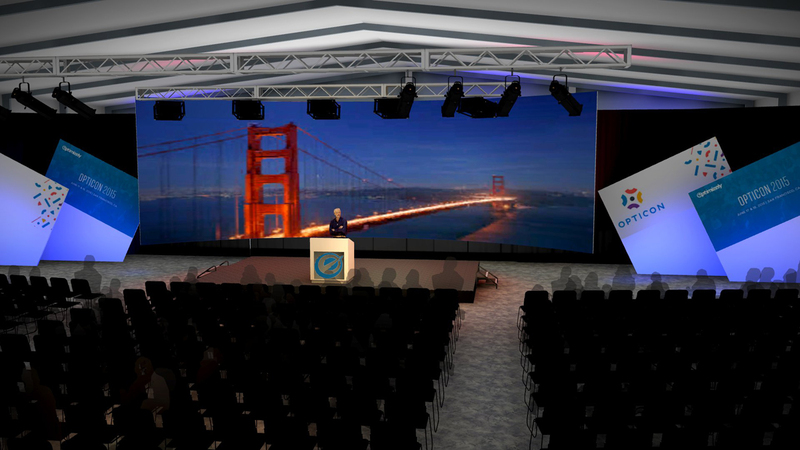 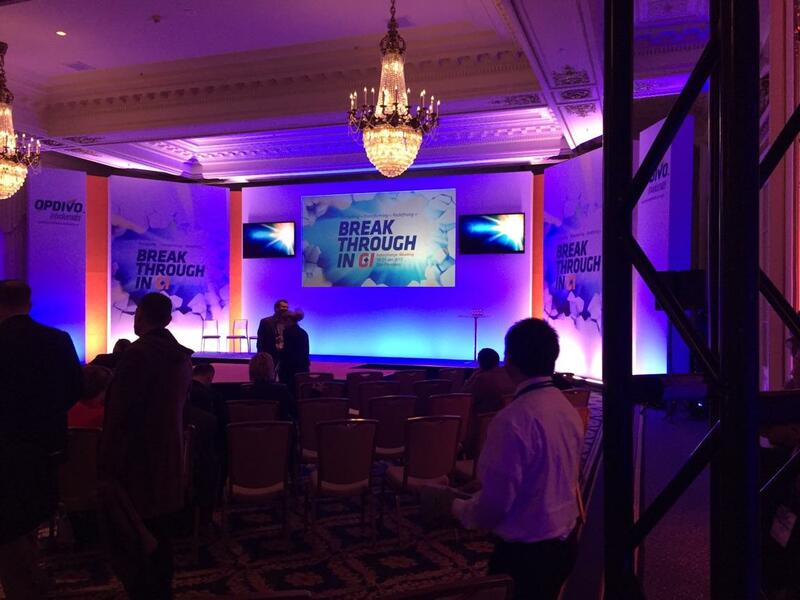 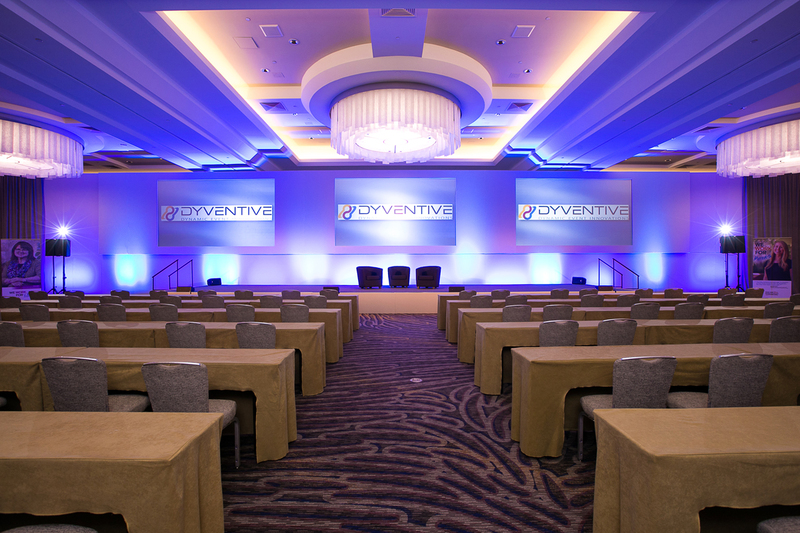 Dyventive's consultive approach to designing and delivering event technology results in maximum impact. 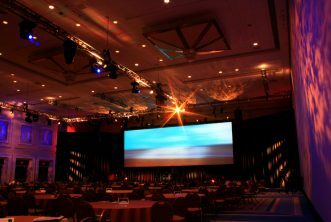 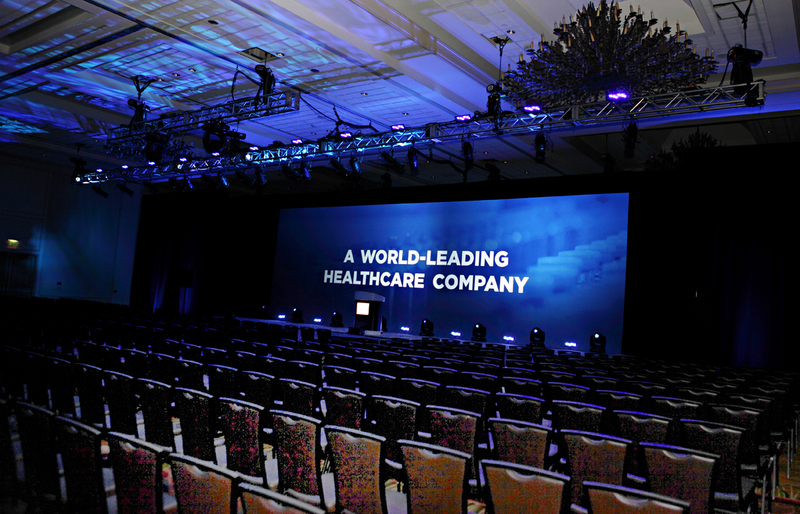 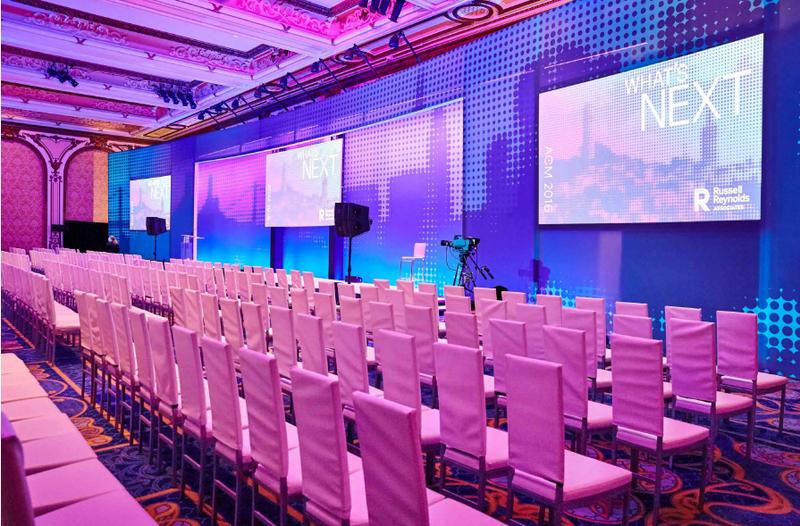 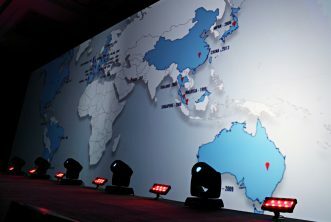 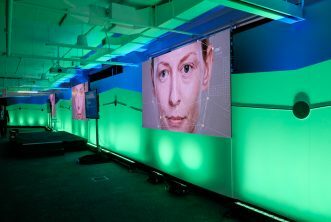 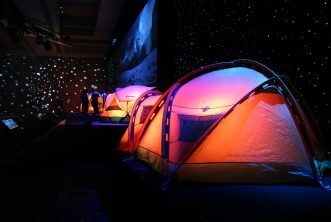 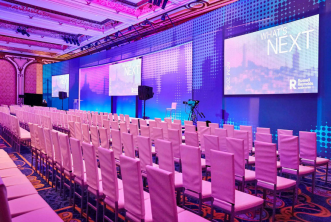 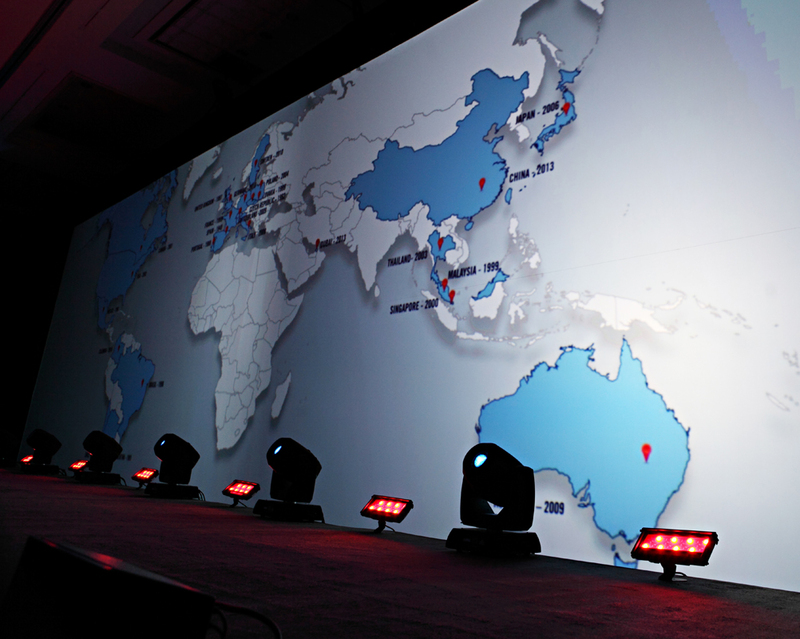 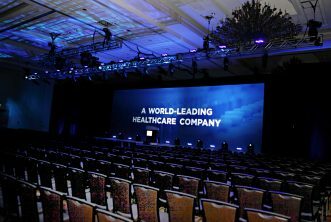 Bring your event to life with limitless technology solutions and innovations. 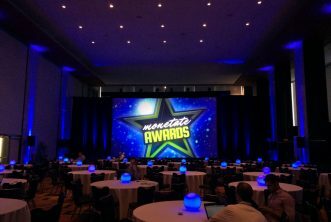 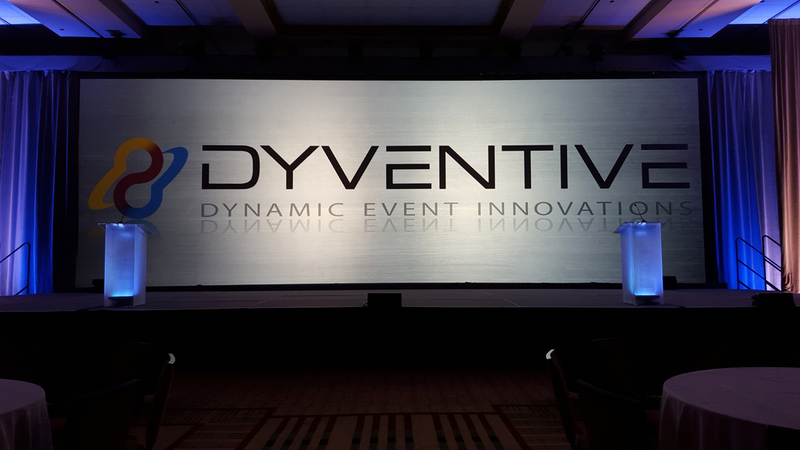 Dyventive works as your technology partner - customizing solutions to match your event needs and goals. 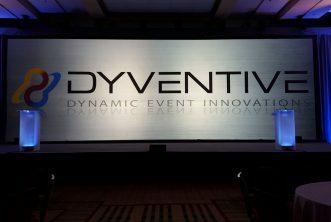 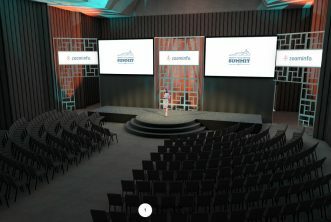 Dyventive’s team of experts specialize in unique meeting and event technology solutions that give you the high-impact and cost-effective tools you need to wow your audience, and do serious business.